Dancing with the Stars isn’t going away anytime soon. Recently, host Tom Bergeron revealed the ABC TV show has already been renewed for fall 2018. Earlier this week, we reported the dancing competition show will air a special, all-athlete edition of Dancing with the Stars in spring 2018. What do you think? 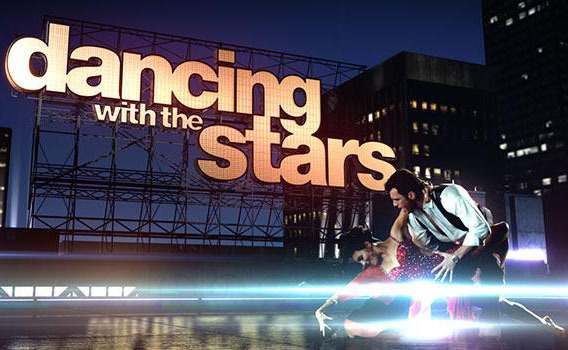 Are you a fan of Dancing with the Stars? Are you excited for the next season? It’s really no different than letting musicians & dancers being on. This is a show for entertainment not “to find the best dancer”. If you can’t just enjoy the show for it’s entertainment value, stop watching. very entertaining. The Pro’s do an excellent job in helping and training the new dancers. Last season was to short. Love Dancing with the stars.. Very disappointed in last Athletes Season 26. Hope it will return as before.. I look forward to watching Dancing With the Stars every season. Hopefully, though, what was done last season will not be repeated. Too short; no chance to see what they could do. Don’t want the show to go off the air….ever! Dancing With the Stars is my favorite show. I look forward to every season. I hope what was done this past season will not be the norm. Way to short!! Letting more than one go each night especially on the first night was awful!! Please go back to the way it was!! The contestants didn’t even have a chance to show what they could do! I hope the show will go on for a long time!! I love DWTS, one of my favorite shows. Have watched from the beginning and never miss. Always look forward to the next season. The last one was so disappointing, I hope they never do that again. I would like to see the dancers have two shows to dance before anyone is sent home. That would give the voters a better insight into the contestants. Absolutely love “Dancing with the stars”. I remember watching Arthur Murray and how wife, teaching dancing on Saturday nights.